Dreaming about silky shining hair? Troubled with dry and damaged hair and longing for those shining long hair? Hair which does not have moisture to retain its normal texture is referred to “Dry Hair”. When the outer layer of the hair is damaged, it leads to dry and dull hair. To attain silky, shining and healthy hair you rush to expensive parlours or try harsh chemical products on our hair. Have you ever considered home remedies for dry hair? When the outer layer of the hair is ripped off its moisture and damaged it gives rise to dry and frizzy hair. 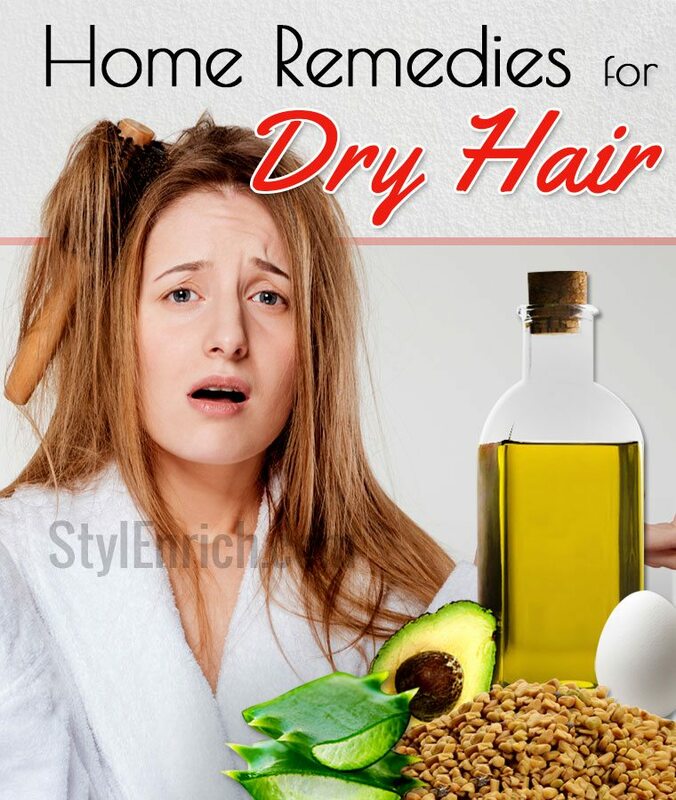 Home remedies for dry hair can restore the moisture and retain its previously lost shine. 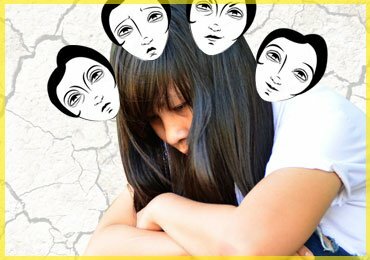 Instead of running to expensive parlours or using chemical based ingredients, try out these simple home remedies for dry hair that are sure to restore the health of your hair, and bring back the lost shine to your dull hair. One of the most used dry hair home remedies is eggs. The yolk works as a natural conditioner and moisturizer that restore your hair with the lost lustre and shine. 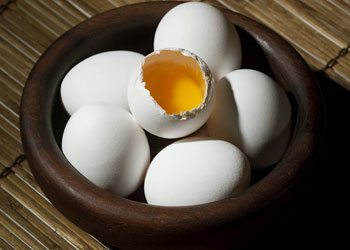 Break two eggs into a container and beat well. Add coconut oil or olive oil to this mixture and stir well. Now apply directly on hair and cover with a shower cap. Leave on for 2 hours and rinse off. Olive oil is one of the most popular home remedies for damaged hair. Olive oil is rich in anti-oxidants and Vitamin E that provides moisture to the outer layer of the hair and heals damaged hair. 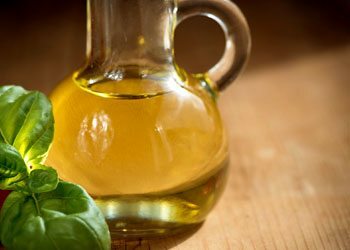 Warm some olive oil in a container and apply on scalp and hair. Massage gently for 10 to 15 minutes. Now cover your hair with a warm towel and leave on overnight. Next morning, wash your hair with the regular shampoo followed by a conditioner. Do this twice a week to retain the moisture in your hair. Avocado is one of the best homemade hair mask recipe for dry and damaged hair. 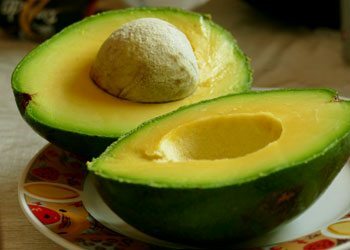 Avocado is rich in Vitamin A, D, K and E, amino acids, magnesium, iron, copper and potassium. Avocado is also known to be rich in Vitamin H which is known to make the hair stronger and healthier. Mash 1 ripe avocado to form a smooth paste. To this add egg white, yogurt and oil. Stir the mixture well and apply this hair mask evenly on your hair. Leave on for 1 hour and rinse off with warm water. Follow with a conditioner for best results. Let’s see the detailed view of the benefits of wonder fruit avocado! Yogurt is a natural solution for damaged hair treatment. 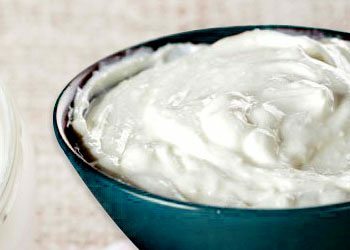 Yoghurt helps in moisturizing the hair naturally and helps heal dry hair. Mix yogurt and honey in equal proportions and apply on scalp and roots. You can also apply plain yoghurt like a shampoo on your hair. Leave on for 30 minutes and rinse with Luke warm water. 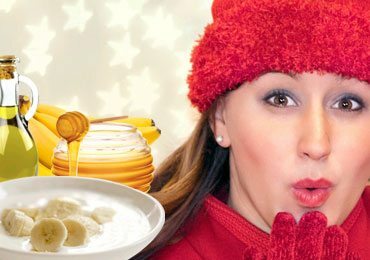 Bananas are one of the most natural home remedies for dry hair. Bananas are rich in Vitamins, anti-oxidants, manganese, zinc, iron and potassium. Mash a banana along with olive oil, honey and coconut oil. Apply this paste on your hair and leave on for 30 minutes. You can also choose to add coconut milk instead of coconut oil. Rinse with lukewarm water. 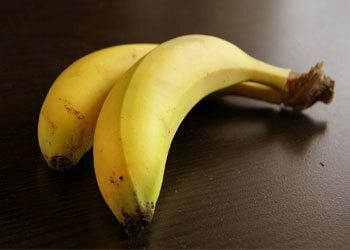 Here, we will tell you the Banana Health benefits, you will never look at this fruit, the way you did before. 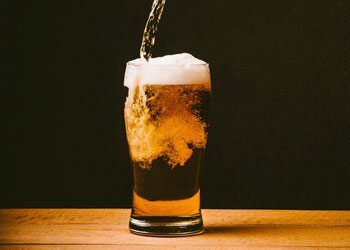 Although surprising, beer is considered to be one of the best home remedies for dry damaged hair. Beer is rich in protein and vitamin and is known to reduce hair fall and promote hair growth. After wash with a shampoo, apply this excellent tonic on your hair like a conditioner and rinse. Hair dry later to remove the smell of alcohol. 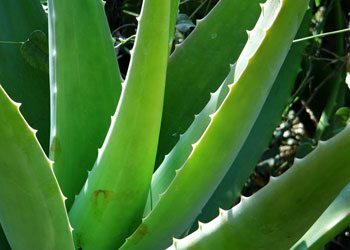 With its extensive properties on the skin, Aloe Vera is one of the best home remedies for damaged hair. Aloe Vera is a natural moisturizer that deep conditions your hair, restores the lost moisture and brings your hair back to life. Mix Aloe Vera gel along with yoghurt and coconut oil to form a consistent mixture. Apply evenly on the scalp and hair and leave on for 1 hour. Rinse off followed by a mild shampoo and conditioner. 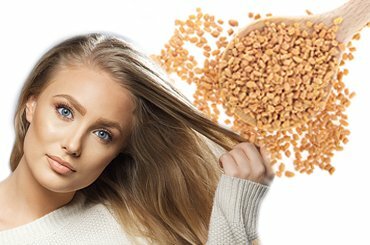 Fenugreek seeds are one of the most inexpensive homemade hair treatments for dry and damaged hair. 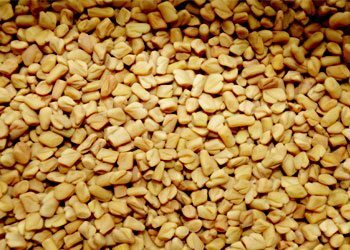 Fenugreek seeds are rich in protein, amino acids, potassium and Vitamin C. Fenugreek is also rich in Lecithin which hydrates your hair naturally making it strong and healthy. Grind soaked fenugreek seeds to make a smooth paste. Mix this paste along with yoghurt. Apply this as a hair mask and leave on for about 1 hour. Rinse off followed by a mild shampoo. Use this hair mask at least twice a week for best results. 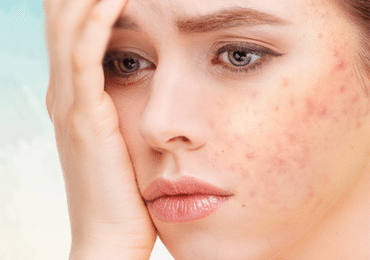 Apart from the above mentioned home remedies for dry hair, following are some general tips to follow to reduce or prevent the occurrence of dry hair. Shiny and healthy hair is an identity for each and every one of us. We all want beautiful, shiny and thick hair. Plagued with dry and damaged hair? You no longer need to worry. Try out these simple and natural home remedies for dry hair and attain that gorgeous looking shiny hair. Say goodbye to dull looking hair and welcome those shiny locks!! 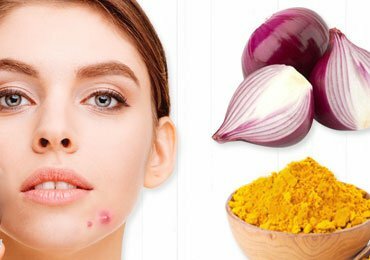 Dry Skin Remedies : Homemade Face Masks for Dry Skin in Winter! 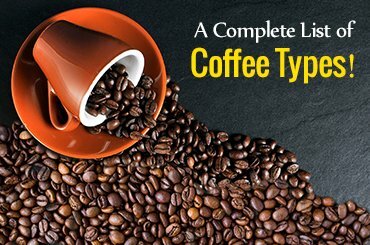 Types Of Coffee: All Coffee Types Explained In This Guide! 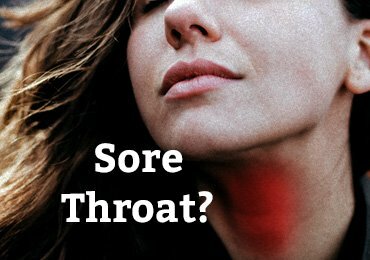 10 Best Essential Oils For Sore Throat! 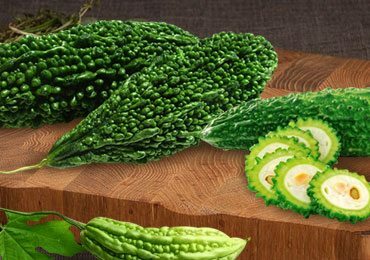 Amazing Benefits of Bitter Gourd For Health, Skin and Hair That You Didn’t Know! 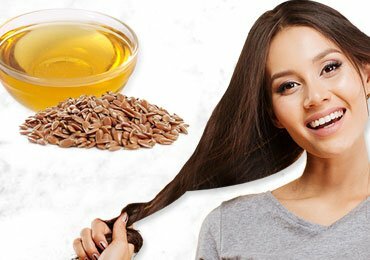 You Will Be Amazed To See The Benefits Of Flaxseed Oil For Hair!